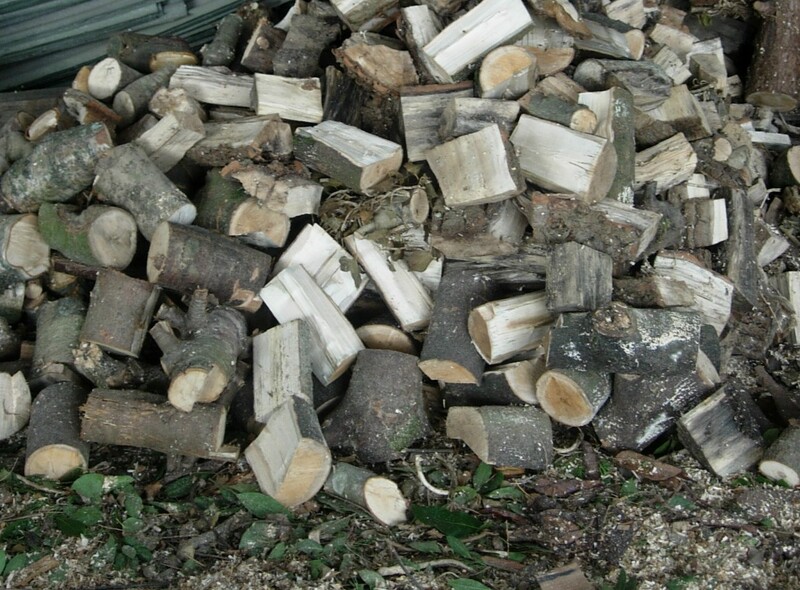 Sale and delivery of unseasoned logs that are a mixture of hard and soft wood. Log rounds or split logs for wood burning stoves can be supplied in various quantities subject to availability. Customers are advised to store unseasoned logs for at least 6 months in a dry storage area prior to burning. Delivery is usually free to the Swansea area, delivery charges apply to the other areas we cover. Please contact us for a price list.